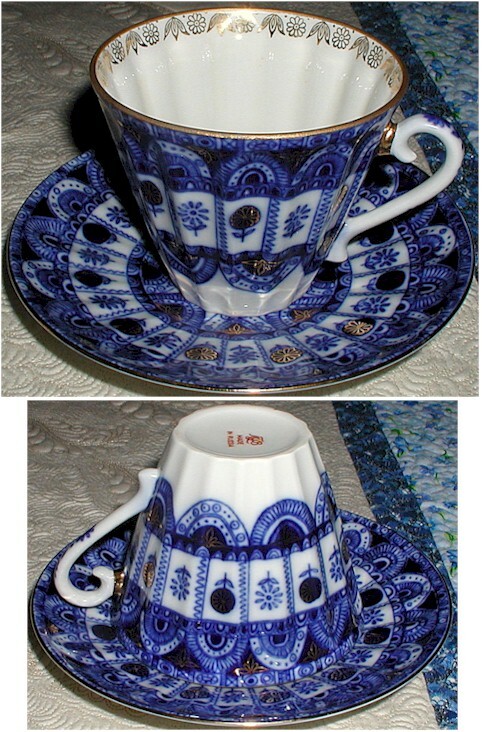 This entry was posted in Dish-aholic, Quilting, Quilts & Projects: Published and tagged China Teacups and Saucers, Free-hand Quilting, Free-motion quilting, Guipure, Heirloom quilting, Lomonosov, Machine Embroidery, Published Quilt, Quilt Magazine, Quilting, Quiltmaker. Bookmark the permalink. Is Ivory Spring your own pattern and design? Yes, essentially everything was my own design and pattern – except for the four hearts and their accompanying feathers were machine embroidery designs that I had used from an embroidery CD. Congratulations on the magazine feature. The detailed photos are gorgeous! 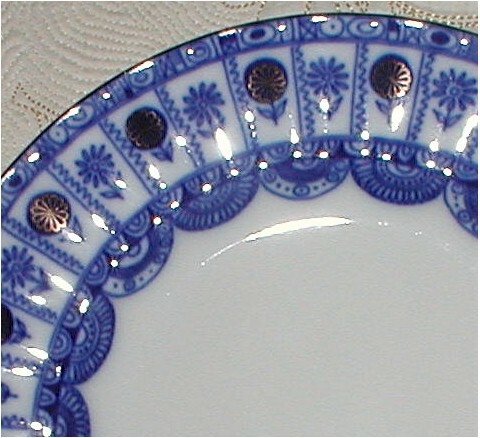 The look of your Russian china reminds me a little of Polish pottery. Congratulations! 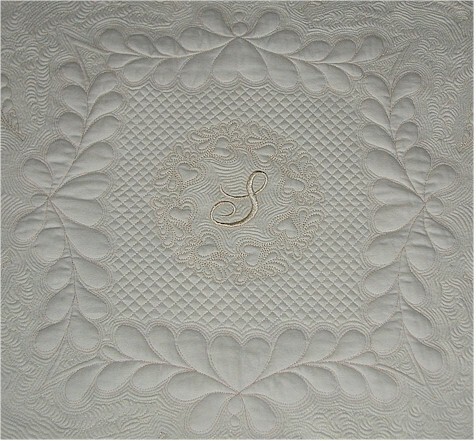 And’ a notable and very beautiful quilt! Thanks for the photos! How talented you are! Thanks for sharing that talent. The detail is just breathe taking. I will be sure to pick up a copy of the magazine – give me a goal to work towards. I just got my long arm set up last night – I am so excited about that and now to see what you have done just makes it all so worth wild. Thanks again for sharing. Keep up the beautiful work and share more with us. 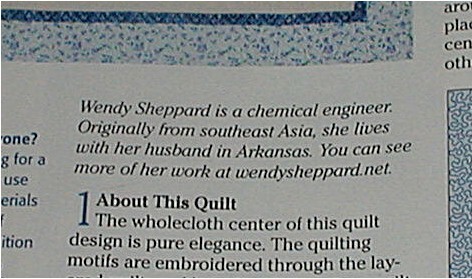 Wendy, I think this is the most beautiful quilt I have ever seen! Absolutely stunning! 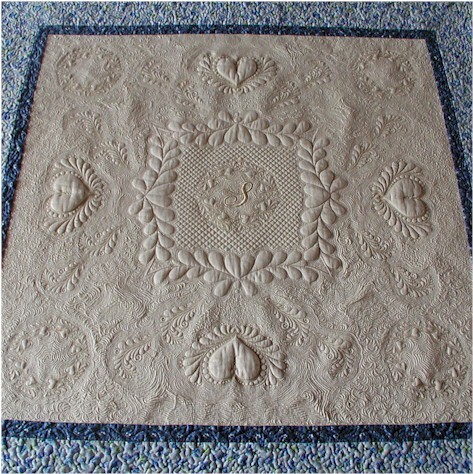 Your sense of design is amazing, and I so appreciate it when quilters take the time to do the quilting portion justice. 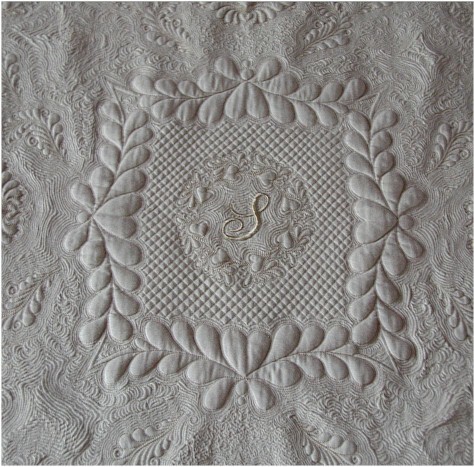 The fine details are what make an outstanding quilt, and you have set the bar VERY high! I just saw your comment on my blog, and had to come pay you a visit. I love your blog, you are so talented, and published…I am green with envy, I don’t know about my fingers, does it help with gardening ? 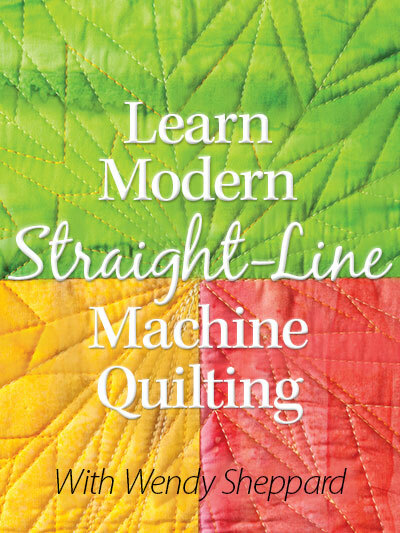 I can’t believe you did this piece in free machine quilting. I’ll look for the magazine, but I’m in England so not sure to find it. I’ll happily put your blog in my blogroll, and come back later. Thanks for the answers to my questions. I think I did a few things about my heritage on my blog. I’ll have to check and see what I’ve got and give you the direct links. 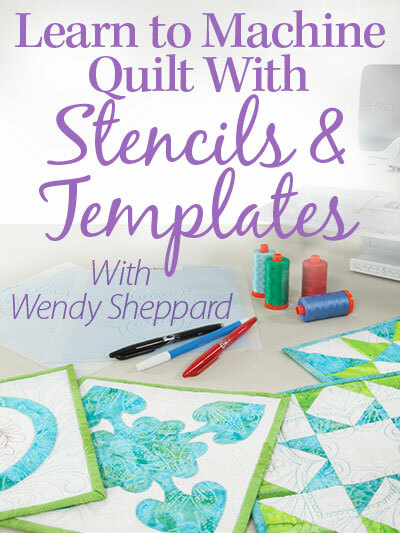 I can’t wait to see the quilt in Quilting & Embroidery. It is so beautiful! You are so talented! 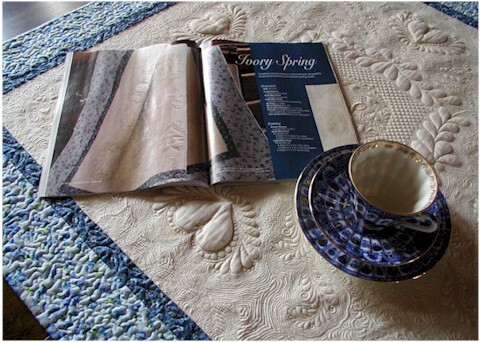 CONGRADULATIONS on gettting Ivory Spring published in the magazine!!!! The quilt is just GORGEOUS!!!! I really like the puffy parts of it, haha :D You are so talented! I mean it!! 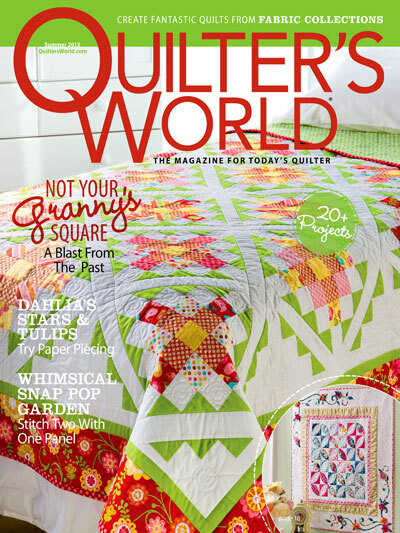 magazine with the monkey quilt on the front. 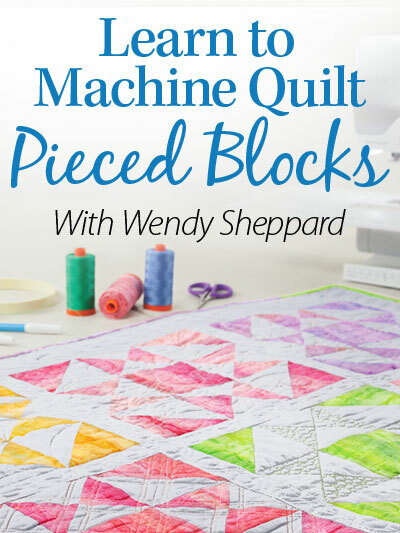 to get the pattern for the quilt. 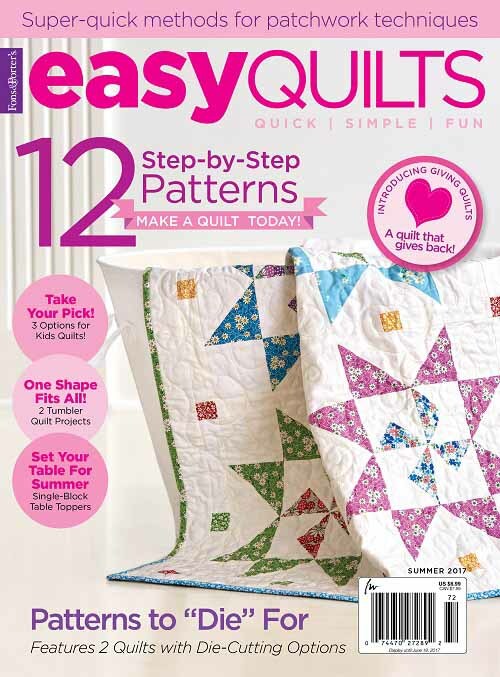 I was wondering if you could forward the directions to me on the monkey quilt in this issue of the magazine. My mom has bought the pattern, but can’t figure out how to put it together. Thank you so much for sharing your talents with all of us. 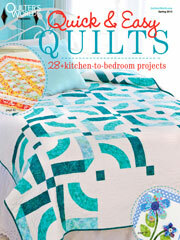 I don’t know how I found your website, but I was looking for quilt motifs. Don’t know what I keyed into the Google search box, but I found you, and I am overwhelmed with the beauty of your designs. Quilting motifs in wholecloth are just the greatest work of art to me, and yours has taken me to another level. Oh, yeah…I did a search on making your own feather motifs. Jesus knew that I needed to see what you did. He has given you awesome talent. I see you teach or have taught in Rogers, Arkansas. I have friends close to there. I can’t wait to tell them about you! 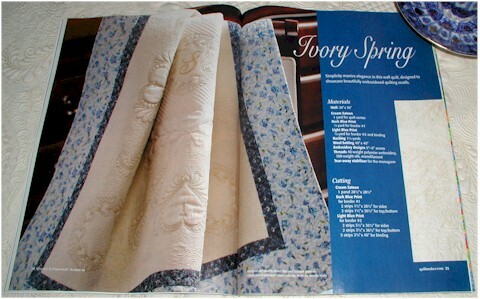 I cannot find a copy of the magazine that has your Ivory Spring motifs in it. Can you email me a copy of them? I can pay you for it. Please email me the particulars. Your work is stunning. And if anyone has a copy of that magazine, please email me. Annette.